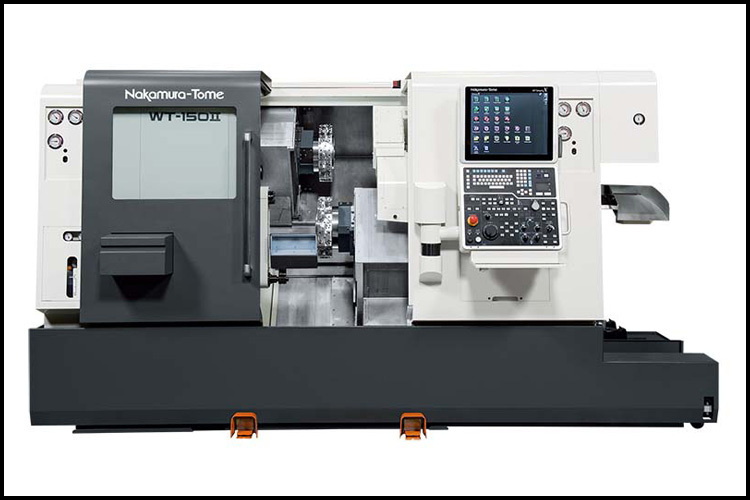 The Nakamura-Tome WT-150II multi-tasking machining center utilizes twin synchronized spindles, and twin, upper and lower turrets. In addition, live tooling is configurable for both the upper and lower turret. This machine is a workhorse with true 8 axis capability, with simultaneous processing on both spindles and both turrets for maximum efficiency. 2|A Machine as augmented these machines with an Edge bar feeder with remnant retract for continual, un-interrupted utilization. 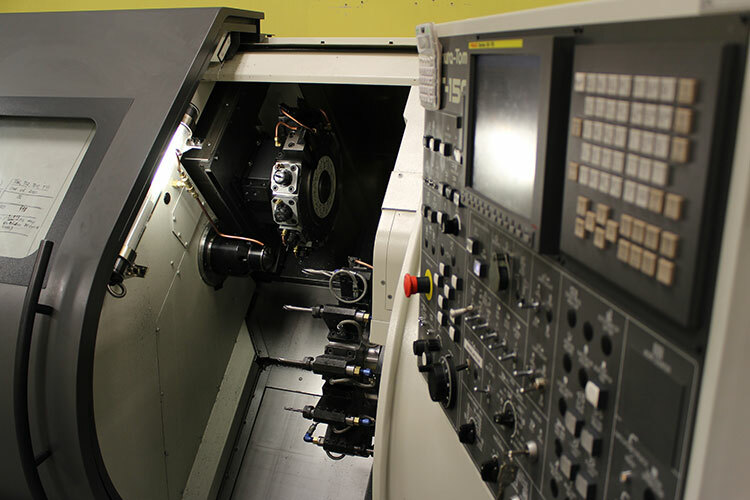 These machines provide true multi-tasking CNC machining including simultaneous turning, milling and drilling solutions for a wide range of products without required fixtures or multiple part holds. The Northwest’s leader in CNC machining.